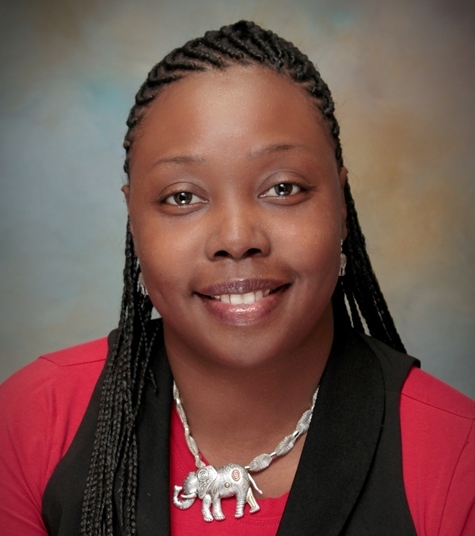 Best wishes to Angela Daniels, new president of the Staff Senate, members of the Senate executive committee, and staff senators as they begin their duties for the upcoming year. Daniels is technology director in Student Affairs. Other officers of the 29-member senate are Randall Tate, vice president; Talvickeo Banks, vice president for communication; Tonya Crittenden, secretary; Nikki Turner, treasurer; and Phillip Ladd, immediate past president. 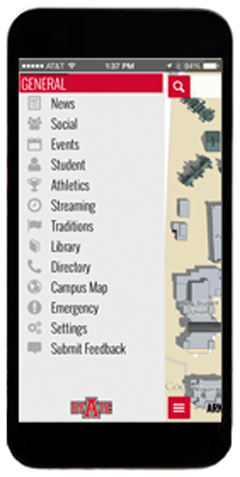 With the onset of summer, SmartCampus for iOS devices provides a handy app for staying in touch with news from A-State, Ellis Library’s online catalog, and much more. Download v. 1.3 from the App Store. Do you know about a recent presentation, publication, or other achievement by a colleague? Send tips to news@astate.edu. Reminder: previous editions of Inside A-State are available here. 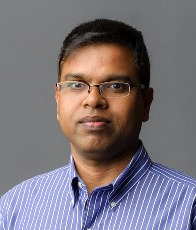 Congratulations to Dr. Zahid Hossain, recipient of the Ralph E. Powe Junior Faculty Enhancement Award. Selection was based on a proposed study by Hossain, assistant professor of civil engineering. He will collect baseline performance data for developing and characterizing new types of paving materials that can be used to build longer-lasting highways in a sustainable manner. The Powe Award provides seed money for research at Oak Ridge Associated Universities, including A-State. Staff members enjoyed seeing their peers recognized at the 21st annual Distinguished Performance Awards and Service Recognition ceremony on May 13. Phillip Ladd, outgoing Staff Senate president, emceed the program. In addition to recognition of retirees, staff members who have completed 10, 20, and 30 years of service received certificates, and the Distinguished Performance Awards were presented by vice chancellors. A video of ceremony highlights is now available online. The annual awards program was initiated in 1994 to honor outstanding job performance and long-time service by the university’s non-faculty employees. In case you missed it earlier, a university news release details the list of those recognized. Local area children will have an opportunity to improve their reading skills this summer through a program organized by Dr. Kwangok Song, assistant professor of teacher education and leadership. A-State students will serve as volunteer tutors for the participating children who will enter first through third grades this fall. For certain children, reading skills suffer during the summer between terms, so Song and the volunteers she has recruited will be working to strengthen skills and appreciation for reading. Not only is Mallorie Deaton a student sales associate at the campus IT Store, she writes for a tech industry website, including a recent article about how to use accessibility tools on Apple's iOS devices. She uses her skill and experience to assist faculty, staff and fellow students with choices at the IT Store. 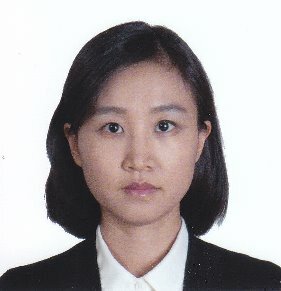 Deaton, who majors in computer and information technology in the College of Business, has achieved certification from ASTO (Apple Sales Training Online).